Fancy a change? 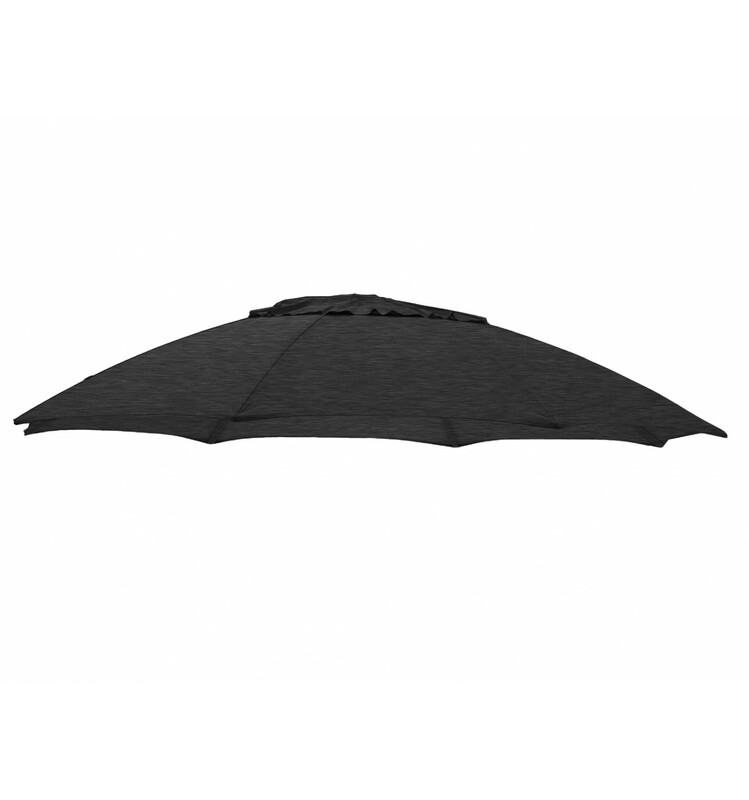 The Easy Sun parasol is ideal for this, with its interchangeable canvas, you can change the colour or quality of the canvas very quickly. 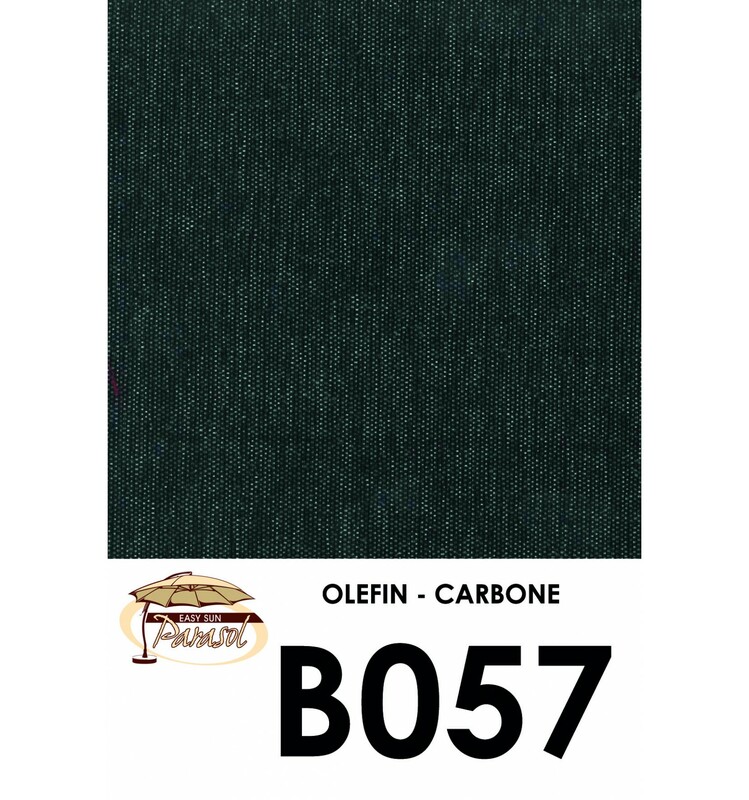 Les toiles Olefin possèdent un tissu bien plus épais (240gr/m²) grâce à un entrecroisement de tissus lui donnant son aspect de couleurs mixées. The canvasses of our Easysun Olefin parasols (also called Dralon) are more resistant than our polyester canvasses which weigh 24g per m². This fabric has a strengthened weave with a very resistant twill compared with classic fabrics. The canvas filters the sun's rays even better. 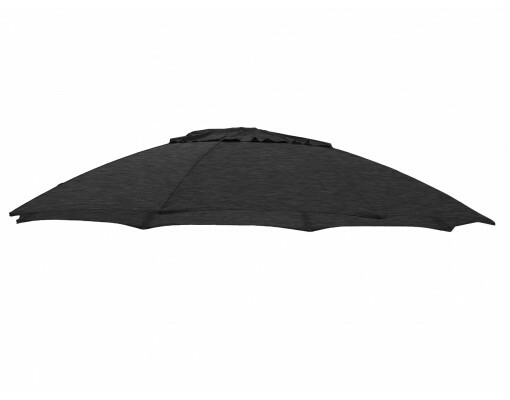 We would advise you to replace your canvas directly on the parasol with the canvas closed. All you need is a screwdriver and a stepladder or a chair or even a stool. Undo the velcro which fixes the canvas to the ribs, take out the protective caps and unscrew the eight screws. Unlace the knot in the canvas around the tilting balljoint and open the fastening. Once these various steps have been taken, the canvas will collapse and all you have to do is place your new canvas.